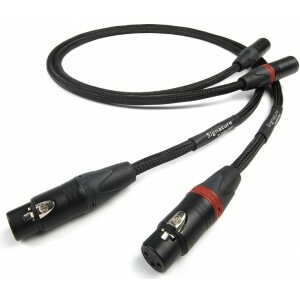 Chord Signature Tuned ARAY XLR, like its RCA counterpart, features a wholly new cable design. The Tuned ARAY technology used in the build process produces the same remarkable and musical results as other Tuned ARAY cables. What a Tuned ARAY cable gives the listener, is an almost perfect high fidelity balance producing a level of addictive musical coherence. With these cables, detail and dynamics flood out but in such a musical way that it is easy to forget you are listening to a system and instead become engrossed in the musicians and the music they are playing. The Signature Tuned ARAY XLR will let perceive elements of your favourite music that you did not perceive before, and identify how good your hi-fi really is. If you are like us, that improvement will probably be quite a better than you thought. Chord Signature Tuned ARAY analogue interconnect uses the unique conductor formation that Chords R&D team have developed from research into Tuned ARAY conductor geometry. Every conductor in the Signature series is plated with premium silver. The insulation on these cables is PTFE, with the shielding being two layers of high-density silver-plated braid, effective across the whole audible range. The shielding of the cable is wrapped in a white accuratley applied PTFE. Similar to Sarum cables, the Signature Tuned ARAY is produced to extremely compressed tolerances. 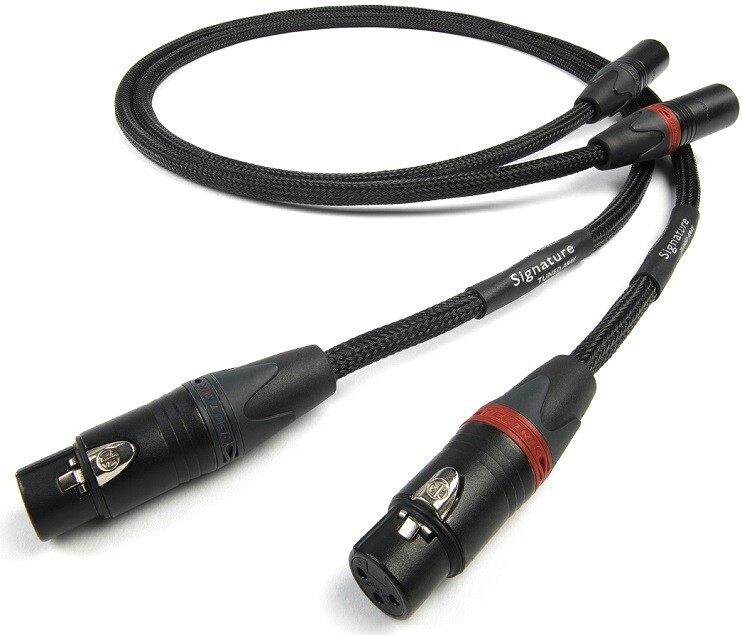 The Signature Tuned ARAY XLR cables are fitted with high quality Neutrik XLR plugs. The contacts on the cable are silver-plated, and the cable is terminated and configured in such a way as to avoid any conductor compression or compression of the shielding that would negatively affect performance. The Signature Tuned ARAY XLR is highly dynamic interconnect that is highly transparent, in timbre of the individual instruments, their detail and pitch. This is an interconnect that can be used with almost any level of hi-fi equipment and will consistently deliver music, with amazing levels of detail and an extraordinary level of cohesiveness.